Welcome to the January 2011 Fuzzy Wuzzy Challenge. After a busy holiday season, we thought it would be good to just let everyone do their own thing. 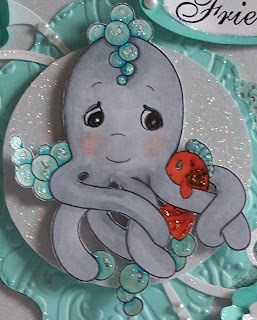 I chose this Precious Moments image of the Octopus with the fish. I colored with Copics. I ran the die cut shape (Sizzix, Tim Holtz collection) through the Sizzix water embossing folder. I cut a circle from glittery white paper. The little fish are from a small punch. 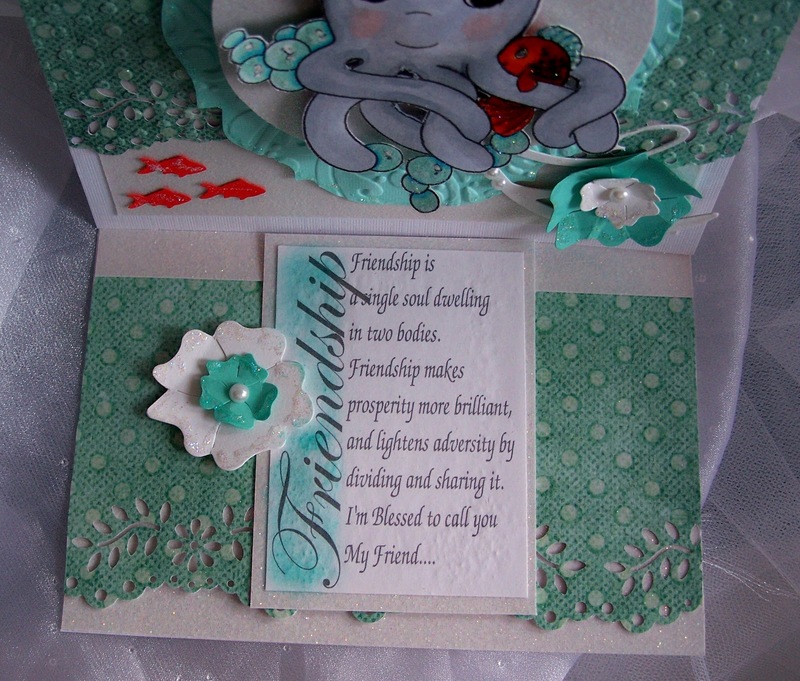 Flowers and swirls is also a Sizzix die cut, as well as the oval with the word friend. The border punch is by Martha Stewart. The sentiment was a free digital stamp. Background paper was run through a bubble embossing folder. Lots of Star Dust Stickles used. front of card with easel closed. Hope you will find time in to join us at our January challenge at the Fuzzy Wuzzy Challenge. 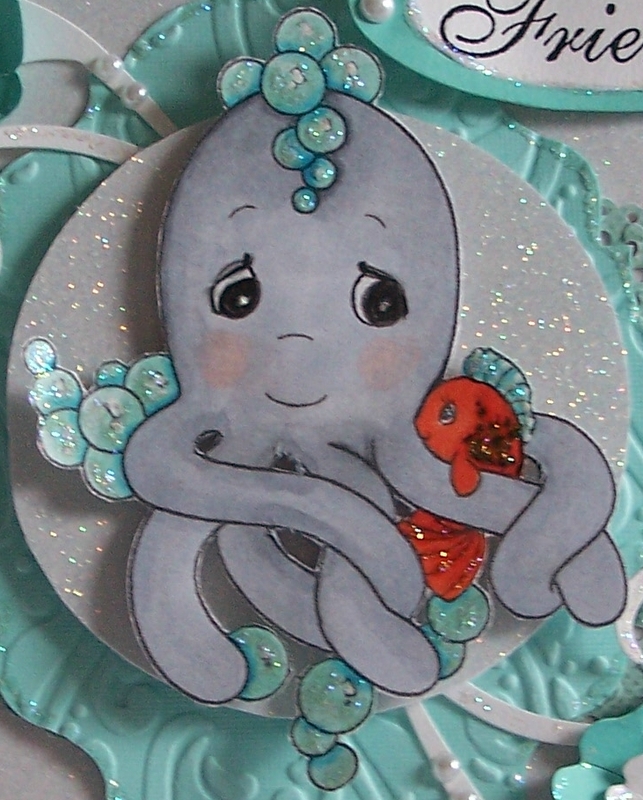 Check out the prizes, two adorable Whiff of Joy Stamps for two lucky winners! and the fantastic design team cards at the challenge site! Remember, you need to use an animal on your card to be eligible to win. Thanks for stopping by today. Remember you have until January 31st to join in. Awww, Sue...this is so sweet! I've never seen that Precious Moment stamp. 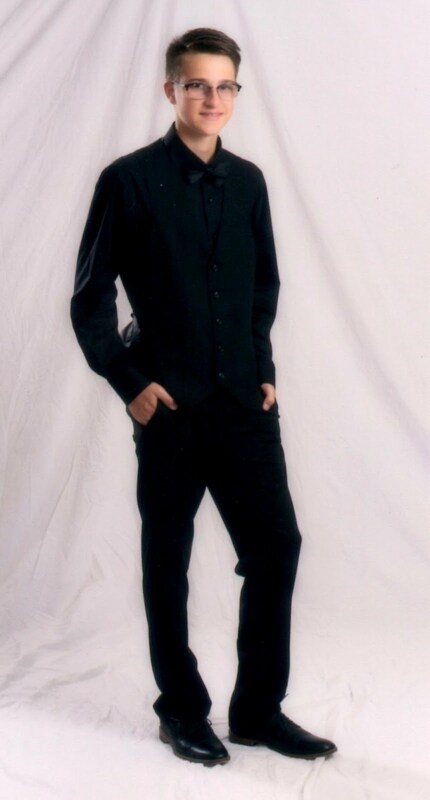 What a cutie! And those teensy fish are adorable - what a fun punch! Great card, my friend! This is a most amazing wonderful card. It's MORE thsn a card, it's a work of art !!! So beautifully colored & put together. A lot of work when into it but looks wonderful. This is awesome, Sue! Love that cute octopus, the fish and all of the beautiful details! Great card! adorable! Love the soft colors you used to create your under water scene. The image is so sweet. Awwww, this is soooo cute!!! Love the Precious Moments sea creature and the theme you have built around it!! 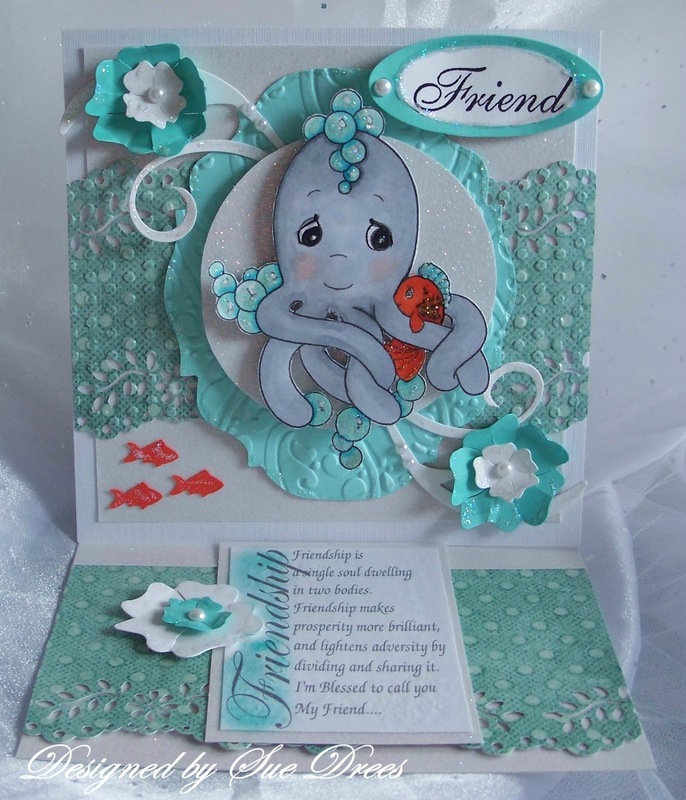 The glitter twinkles like the sea in the sun and the embossing against the white CS is brilliant, cute little fishies too!! A wonderful inspiration for all who join us this month!! This is super duper cute Sue! So many details that are so cute! Beautifully coloured! What a lovely card! Very cute. 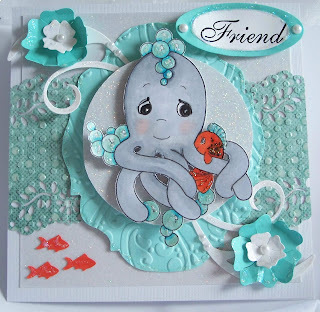 Fantastic card Sue, adore the super cute image and gorgeous perfect colours too! Oh Sue! This is just AMAZING! I love your gorgeous scene. Fabulous inspiration! oh my gosh, is this ever spectacular. Love the dimension and adorable image and all those bubbles.... WOW Woman!!!!! fabulous fabulous fabulous detailing and coloring. You are on a roll!